Pat Charlesworth is an experienced self-advocate, lifetime member of Learning Disability England and member of the LDE steering group. 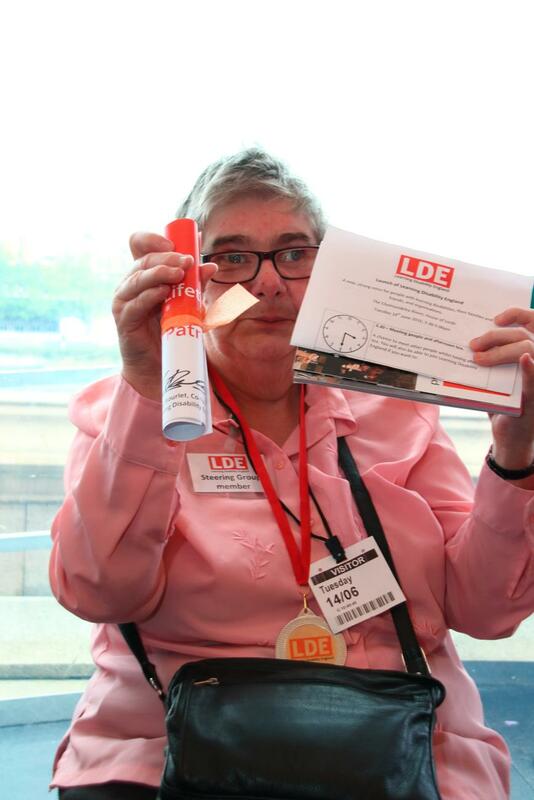 This is the speech that Pat gave at the launch of Learning Disability England. I am a person with a Learning Disability, I am a self-advocate with Hackney People First and I am on the steering group for Learning Disability England. It is very important for People with a Learning Disability as they are the experts by experience so they must lead, but with support – that is where organisations and families come in. And parents are a very important part of that as they know their son or daughter better than anyone else so if everyone comes together it can work. Learning Disability England is important for self-advocates because our voice is very important.